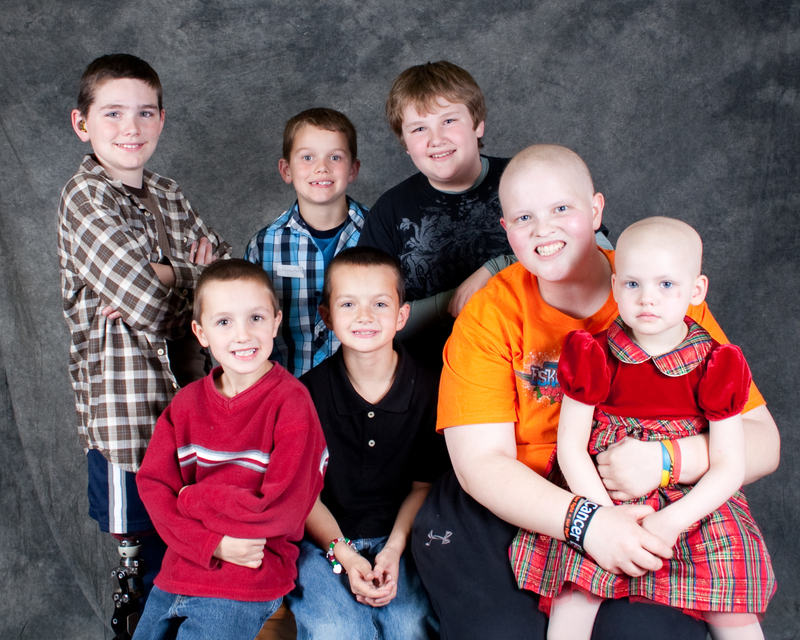 Welcome to Families Fighting Childhood Cancer’s webpage! This webpage is provided for families in Oklahoma who have had a child diagnosed with childhood cancer. We are glad you are interested in learning more about what we do! Families Fighting Childhood Cancer (FFCC) is a support network provided by Oklahoma Family Network for families who have had a child diagnosed with cancer. The Oklahoma Family Network (OFN) informs and connects families who have children with special health care needs and disabilities to services and resources in their communities. OFN provides opportunities for individuals and families to strengthen their communities through leadership development and volunteering. Training is available to help the families care for and advocate for their child. Visit the OFN webpage at www.OklahomaFamilyNetwork.org. FFCC connects families based on the age and diagnosis of the child. Families are connected with local and national resources, including a support group in Tulsa. In addition to providing support for families, opportunities are available to get involved with raising awareness and funding for childhood cancer research. Our main goal is building a community of families who have a common bond so that no one fights this battle alone. If you part of a family with a child who has been diagnosed with cancer, live in Oklahoma, and would like more information on joining Families Fighting Childhood Cancer please contact us or register now!